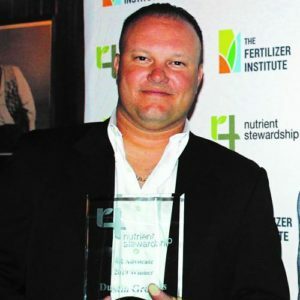 During the February 28 opening evening of the 2019 Commodity Classic show in Orlando, FL, The Fertilizer Institute (TFI) acknowledged five pairs of growers and ag retailers as 4R Advocates for the upcoming growing season. 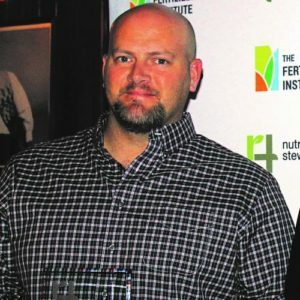 Now in its eighth year, the 4R Advocate Program has recognized more than 80 growers/ag retailers, farming more than 176,000 acres in 20 states. 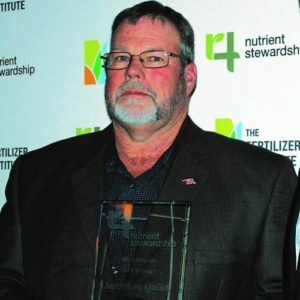 Once the ceremony had finished, 4R Advocates were invited to remain at the Commodity Classic trade show to represent the overall 4R program. 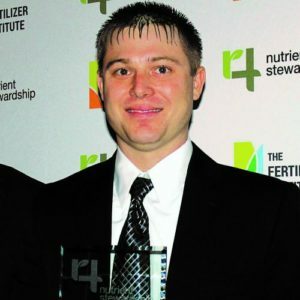 Throughout the upcoming year these individuals will be part of TFI’s outreach efforts to promote fertilizer management practices by hosting farm field days, participating in conference panels, and speaking on behalf of 4Rs to their farming peers. 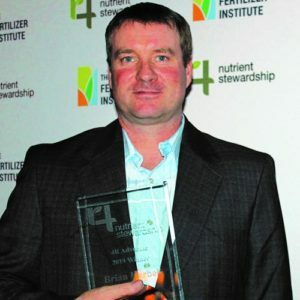 According to Jahn, the 4R Advocate program is one of many facets of a high-priority campaign to raise awareness and adoption of 4R Nutrient Stewardship practices. 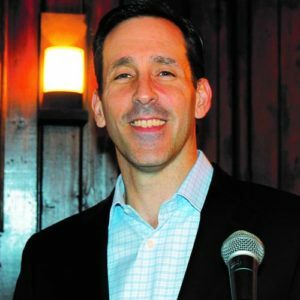 “Fertilizer is a key component of sustainable crop production systems, and the fertilizer industry recognizes the need to efficiently utilize these nutrients,” he said.